A collection inspired by the most exclusive landscapes worldwide. 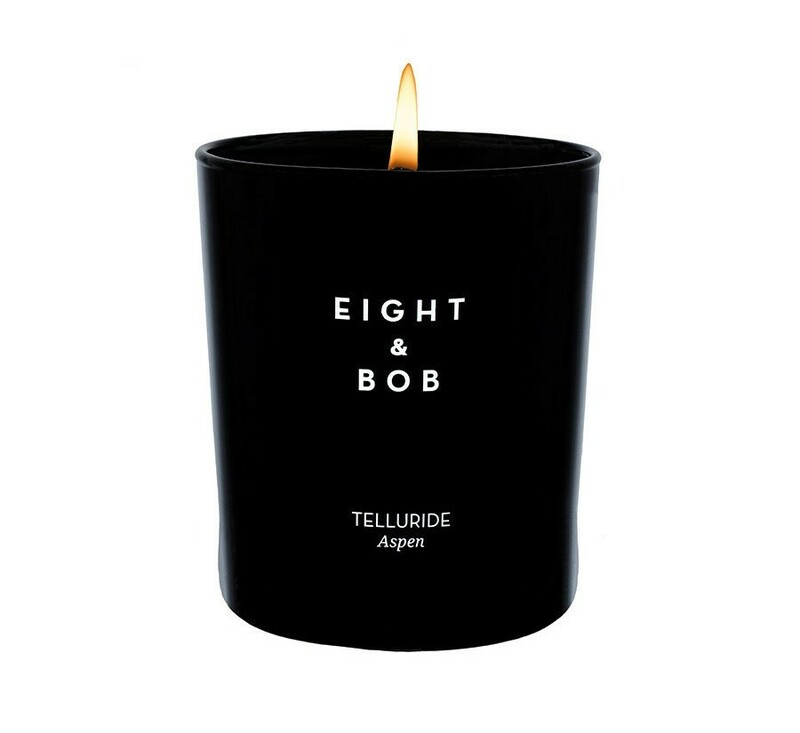 Eight & Bob candles are made through a delicate handmade process. Their exclusivity is based on a demanding selection of a 100% vegetable wax based on a paraffin free formulation. 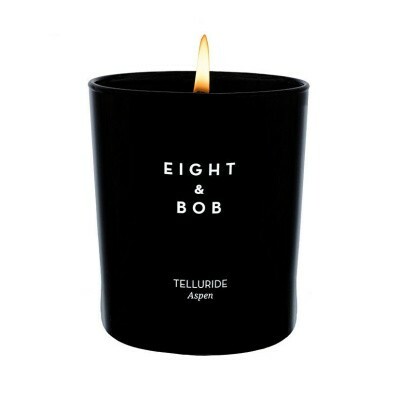 Eight & Bob candeles are made through a delicate handmade process. Their exclusivity is based on demanding selection of 100% vegetable-based formulation.